When you think of Land Rover, luxury, style, and performance might be some of the first descriptors that pop into your head. Not only does this brand produce well-crafted vehicles, it also takes technology to the next level, which can be seen through the integrated vehicle technology in the 2018 Range Rover. Range Rover. Two words synonymous with absolute luxury, refinement, and unrivaled capability. 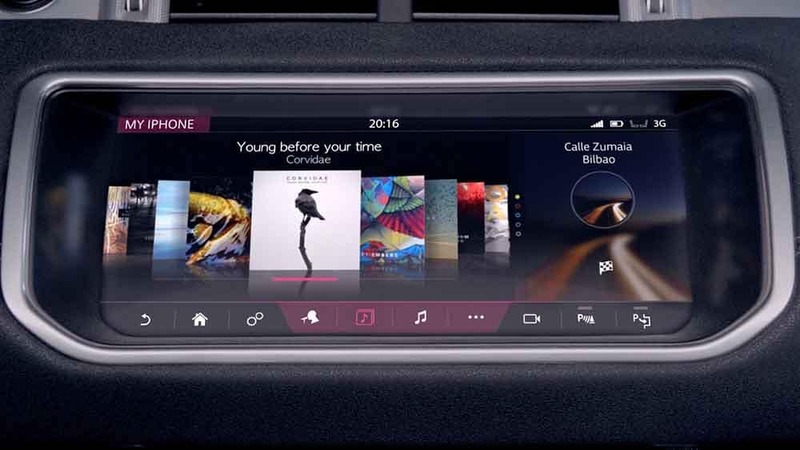 The new Range Rover features Touch Pro Duo. This sleek and engaging infotainment system has two 10-inch touchscreens. The upper screen is the informant hub whilst the lower screen includes climate control and direct input to the seat settings. The rear seat entertainment system allows passengers to access their own multimedia entertainment through the 10.2-inch HD touchscreen, which delivers an outstanding level of interactivity. The all-new Pixel LED headlights produce a beam made up of 144 LEDs that responds to multiple light sources. The system can shadow for sections simultaneously, illuminating the road ahead without dazzling oncoming traffic. At higher speeds, the optional laser supplementary high beam enhances visibility more than 500 meters ahead, further improving safety. The new Range Rover incorporates an impressive level of ingeniously integrated connectivity and practicality. The secure 4G Wi-Fi hotspot supports up to eight devices at a time, and, combined with numerous charging points, ensure you stay connected and fully charged wherever your journey takes you. 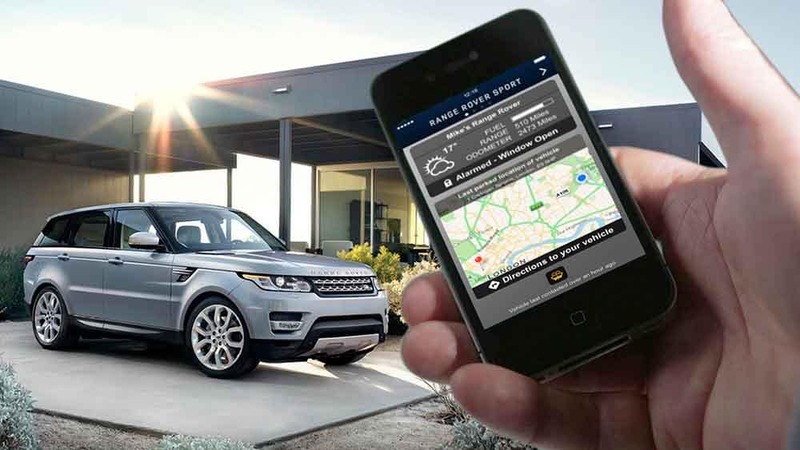 Connect Pro allows you to communicate with your vehicle via your smartphone wherever you are, from setting the interior climate or the car to locking and unlocking the doors or planning and sending door-to-door routes. The new Range Rover model’s second-generation head’s up display delivers a larger, full-color image, projecting key information into the driver’s line of sight. The advanced, multifunction steering wheel uses hidden until lit capacitive switches to give the driver effortless control of the vehicle’s functionality. The 12.3-inch, full-resolution, interactive driver display has four different layouts, which can be tailored to suit the driver’s preference, and deliver the key information required. The Range Rover activity key a durable, waterproof wristband that allows the user to lock and unlock the vehicle without having to carry their key fob. Intrigued by the technology offered in the 2018 Range Rover? Contact us to schedule a test drive in Fort Myers, not far from Fort Myers, and experience it for yourself!